Damien McFerran, an editor at Nintendo Life, has shared two disturbing photos of his Nintendo Switch console. Apparently this isn’t only happening to Damien’s console, as multiple users on Twitter have shared photos of cracks appearing on their Switch, with varying degrees of severity. 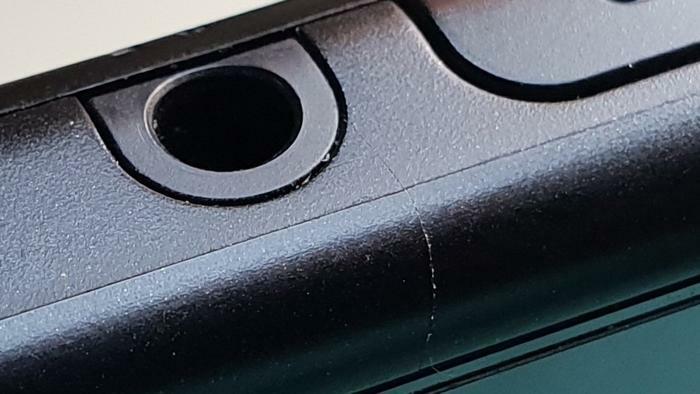 SegmentNext, the site which first reported this, suggests that the cracks may have been caused by the way players held onto their Nintendo Switch in Handheld Mode. This seems to be occurring with the first batch of Nintendo Switch consoles sold at launch last year. Nintendo hasn’t officially commented on the matter yet. Have you seen similar cracks on your system? Let us know in the comments below.